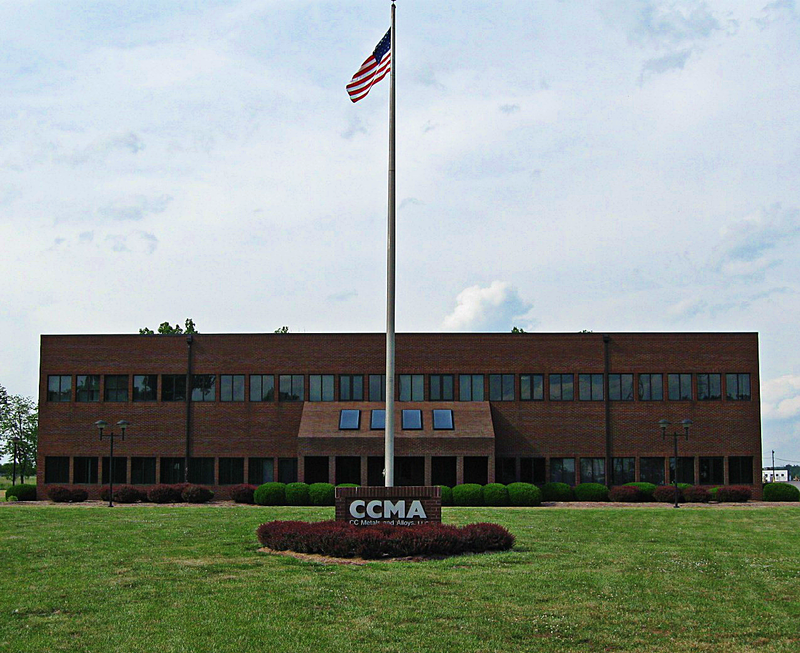 Founded in 1949 and headquartered in Calvert City, KY, CC Metals & Alloys (CCMA) is a leading producer and supplier of high-grade ferrosilicon alloys, elements essential in the manufacturing of steel. CCMA's 400,000 square foot, ISO 9001 certified facility utilizes three submerged arc electric furnaces, which operate around-the-clock, to produce over 100,000 metric tons of various types of ferrosilicons. The company offers over 35 competitively priced products including 18 different ferrosilicons and more than 20 different magnesium ferrosilicon inoculants, which are crushed and sized on-site to meet its clients' exact specifications. CCMA's products are distributed to steel manufacturers located throughout North and South America. CCMA is a wholly-owned subsidiary of Miami-based Georgian American Alloys, Inc.